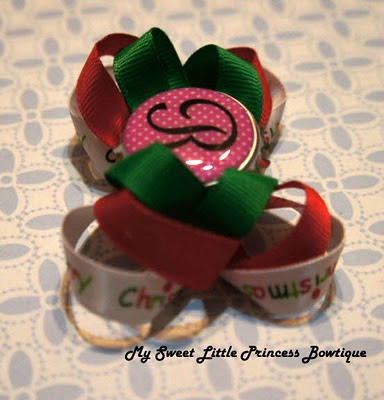 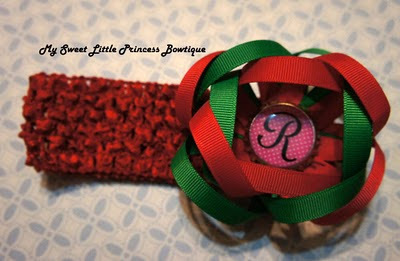 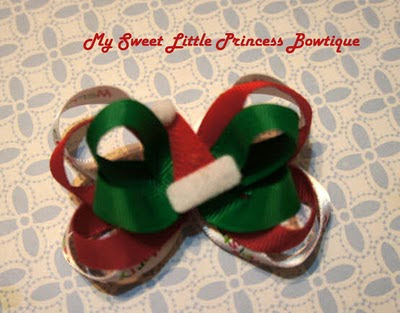 My Sweet Little Princess Bowtique: Ho Ho Ho, Merry Christmas! 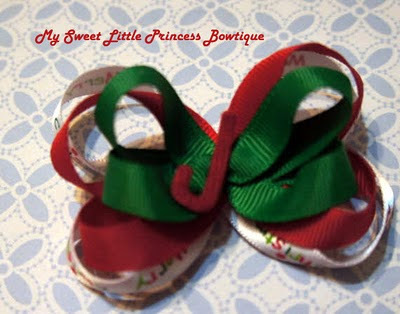 Choose any bottlecaps in stock. 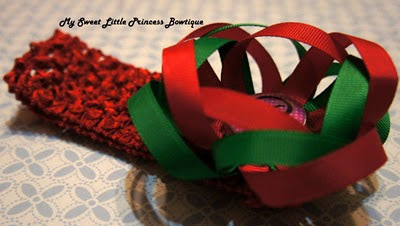 This bow is very fluffy and is 4 inch wide. 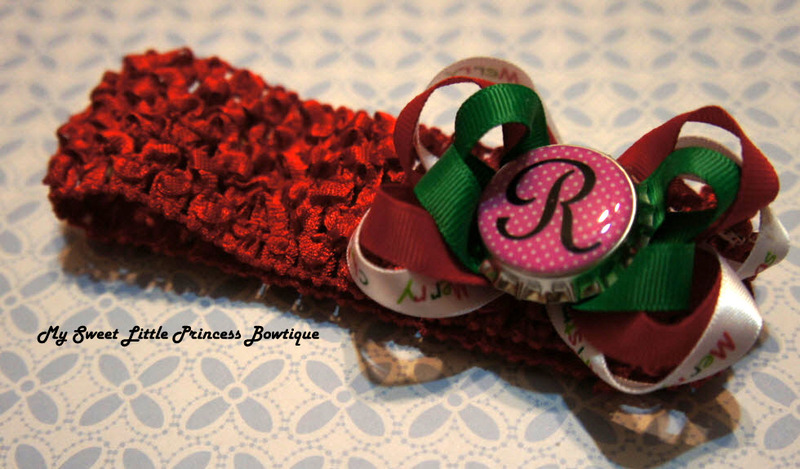 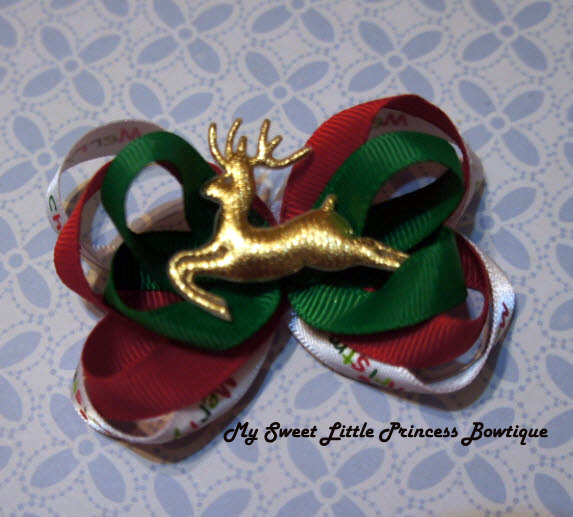 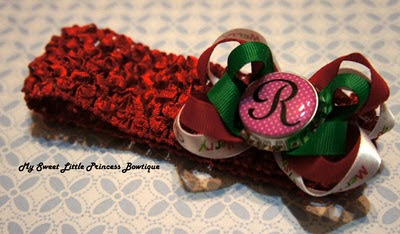 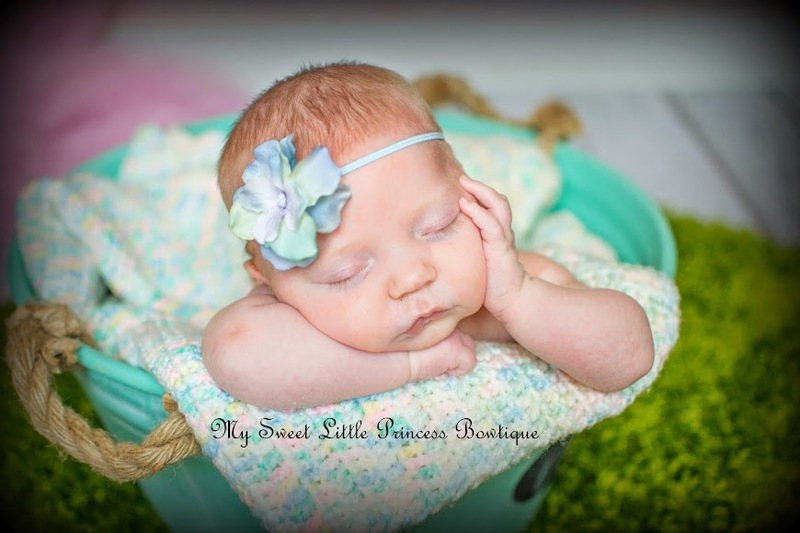 This bow is very fluffy and is 2.5 inch wide.